Thank you for your interest in our Culture Counts Report. To download just complete and submit the form. To what extent does culture influence the views of investors within the investment community? 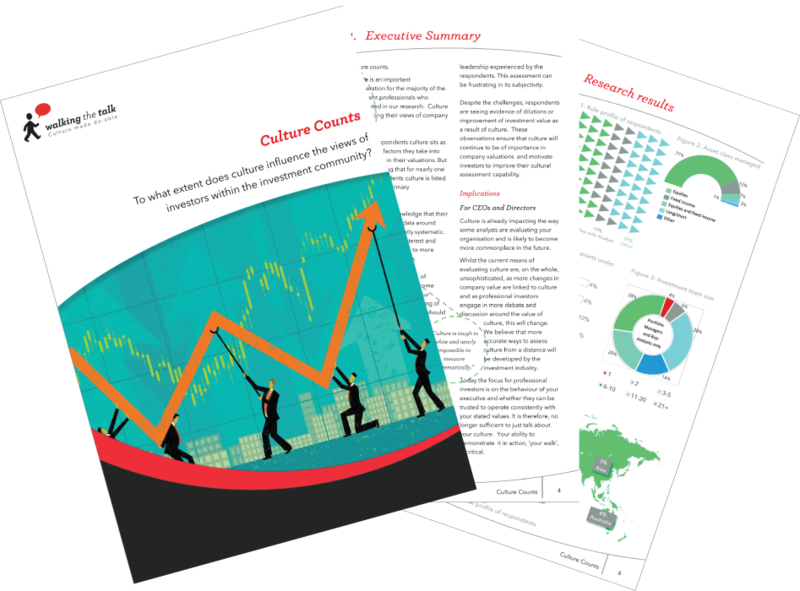 The report looks at the extent to which culture impacts upon an analyst's investment predictions and recommendations.